Seventeen names include this word. For more information, click on the name below. 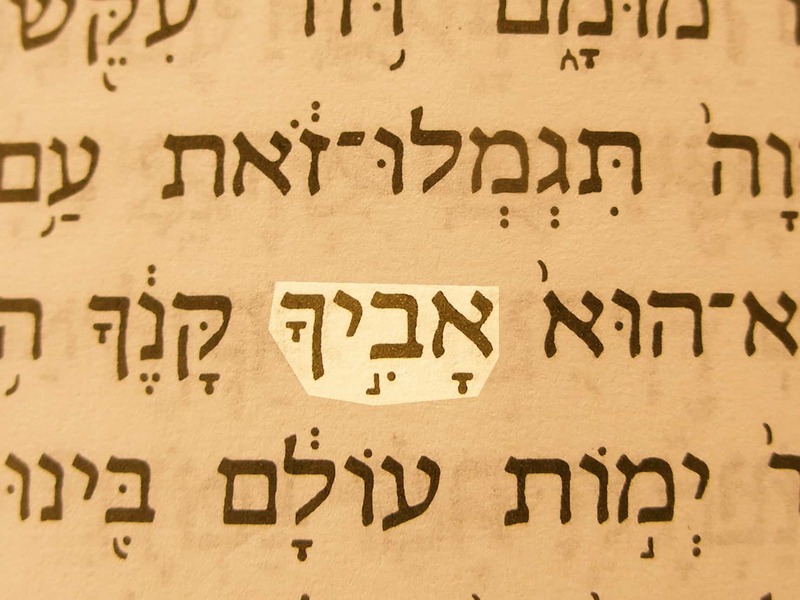 God is rarely called “Father” in the Old Testament, although there are a few places in which He is described in those terms. However, in the New Testament, the message is clear: God is our Father. Part of the mission of Jesus (Yeshua‘) was to reveal the true nature of God to us as a loving Father and to reconcile us to Him through His death on the cross. 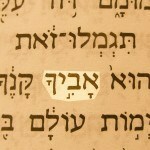 Your Father (Avikha) in Deut. 32:6.
the most beautiful inheritance of any nation. 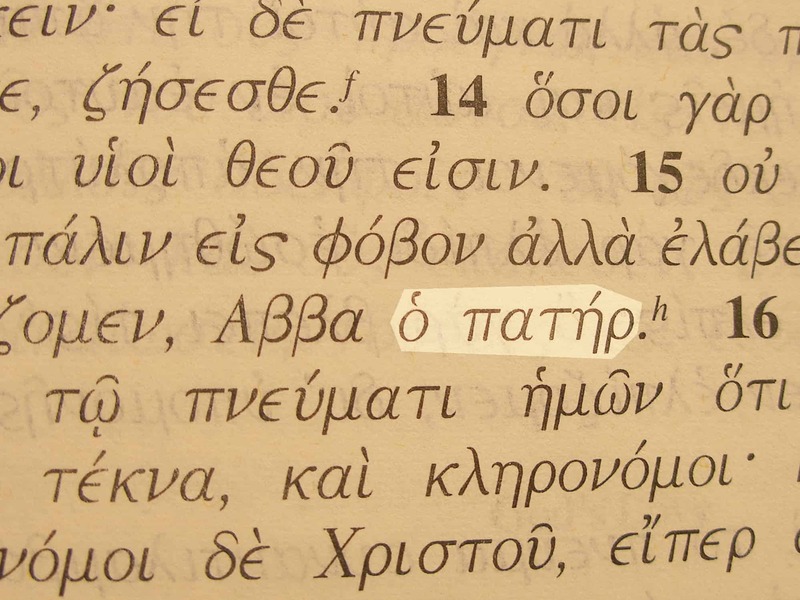 Paul referred to God as Abba, Father in Romans 8:15. Bible references: Mark 14:36; John 5:22-23; 6:40 (not in KJV); Rom. 8:15; 1 John 4:14, a total of about 255 times in the New Testament. 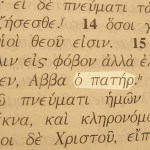 Other names for God the Father are Living Father, Father of lights, Heavenly Father, Eternal Father or Everlasting Father, and the Greek transliteration of the Hebrew word, Abba. Do We Look Like Our Father? The European Cuckoo fascinates British people. The male bird heralds summer with his distinctive “Cuck–coo” call. Meanwhile, the female cunningly deposits her egg in the nest of an unsuspecting surrogate species. Far from becoming like its adoptive mother and father, the chick takes over. As the nestling grows larger than its tiny hosts, it rolls their real eggs over the side of the nest. Birders call it brood parasitism. When the people of Israel heard Moses’ last speech, they must have caught their collective breath suddenly as he switched from describing God to describing them. It was quite the contrast. God is faithful, just, righteous, and upright; Israel behaved with as little family likeness as a baby cuckoo in a warbler’s nest. God called it corruption. Unlike many Old Testament writers, Moses referred to God as a Father as well as Creator. He also called Him “the Rock who begot you” and “the God who gave you birth.” Children of God are expected to behave like God—faithful, just, righteous, and upright. Most people take pride in being a chip off the old block. Moses told Israel that they should be ashamed of behaving like illegitimate children. He wanted to motivate them to live differently. We live at the other end of that tunnel, with every opportunity to learn history’s lessons. Jesus wiped the slate clean by His atoning sacrifice. Now, as God’s children, we are free and empowered to share the likeness of the very best Father.2 Let’s honor Him by living up to His name. 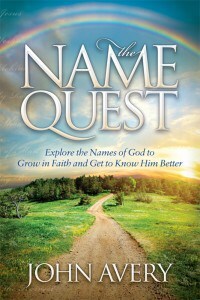 Please share the Bible devotionals from www.BibleMaturity.com with others who might be blessed.